Home News Metal Gear Solid V: The Phantom Pain To Include Microtransactions? 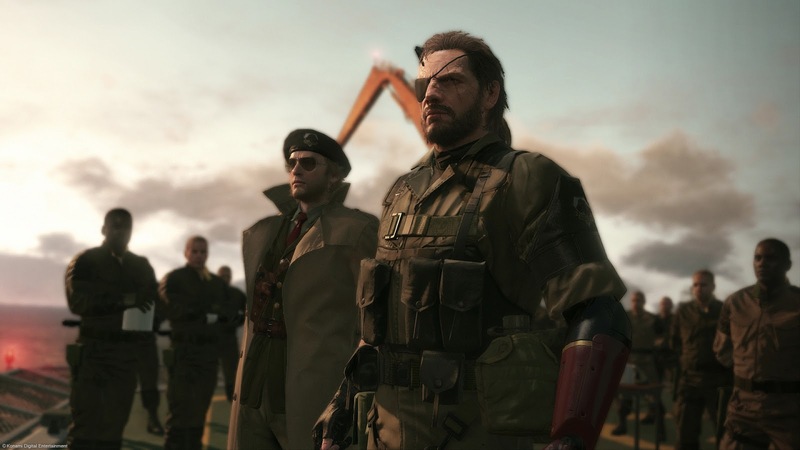 Metal Gear Solid V: The Phantom Pain To Include Microtransactions? 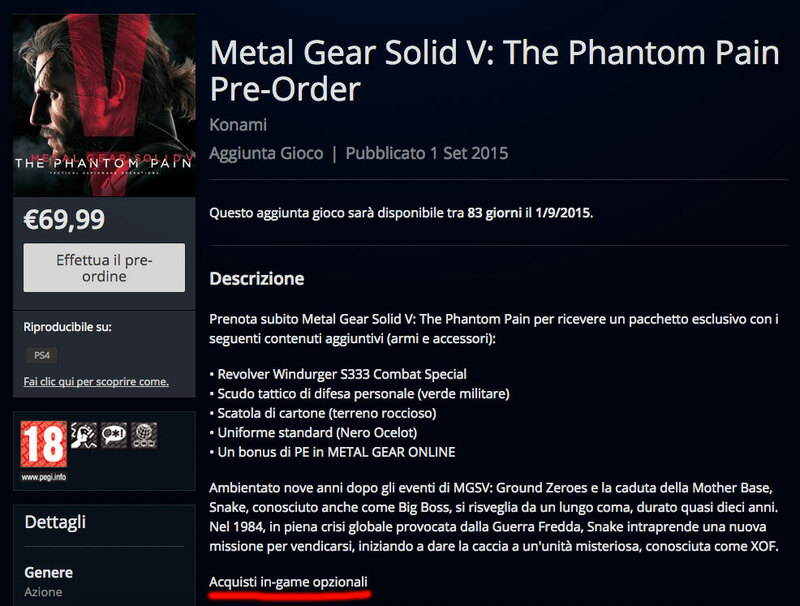 It looks as though Metal Gear Solid V: The Phantom Pain may include some sort of micro-transactions according to a few different sources. To start, the Italian PlayStation Store's pre-order page reads “Acquisti in-game opzionali” which translates to "Optional in-game purchases". So there you have it. Members of Konami have yet to clarify on this point and the evidence is somewhat vague at the moment. 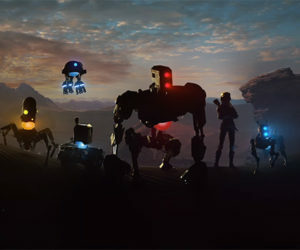 Recently Otsuka Akio, voice actor for Big Boss, revealed that there will be a new trailer for TPP at this years E3. Keep it locked on DRM for more information as we get closer to the September 1st release date.